The band continue with a string of festival dates (May-June), then head home for their WHO DO YOU TRUST? USA SUMMER HEADLINE TOUR in Dallas on July 27through to Las Vegas on September 1.The headline tour will feature an all-new production inspired by their tenth studio album, Who Do You Trust? (Eleven Seven Music). 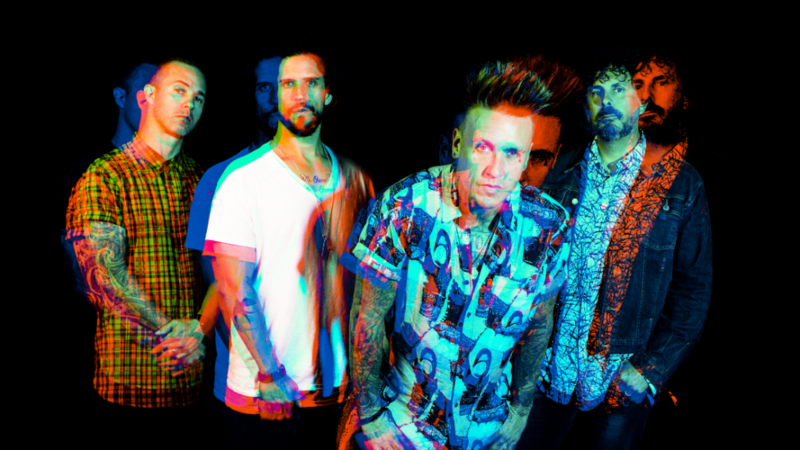 For tickets and more information, visit www.paparoach.com.